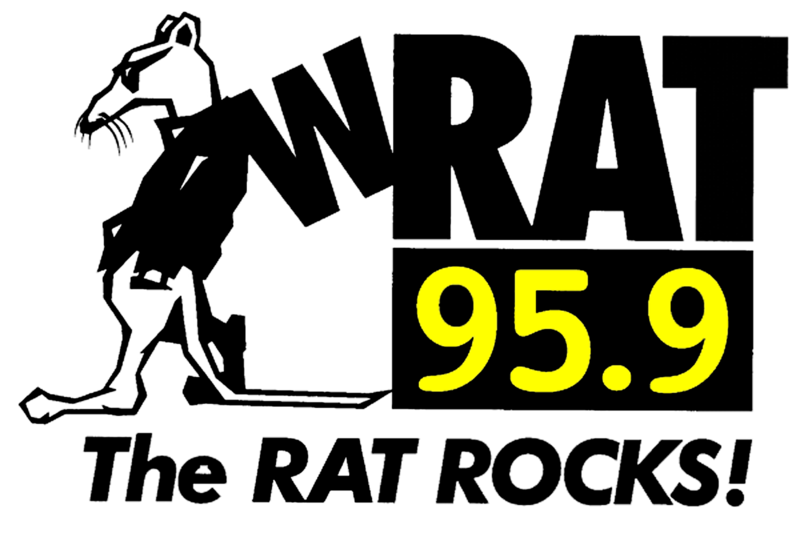 95.9 The Rat's Jersey Rock Podcast features 5 different NJ bands each week. Learn about upcoming concerts and hear the latest tracks and interviews from the bands that make NJ rock! Check back every Monday for a new episode or subscribe to the Jersey Rock E Newsletter through Club Rat to have the Jersey Rock Podcast delivered straight to your e-mail. Nalani & Sarina's latest album "The Circle" is out now. The Pop Rock twins check in over the phone to discuss their full band set at The Black Potato Festival in Clinton on Friday 7/13. Learn more at nstwins.com! Incognito Theory will open for Sponge at The Stanhope House in Stanhope on Friday 7/20. The band's latest album "Ashes Divide" is out now. Singer Dave Incognito will call in to Jersey Rock all next week! Learn more at incognitotheory.com. The next installment of the Makin Waves Summer Concert Series rocks The Asbury Park Brewery this Saturday 7/14! "The Trenton Makes Takeover" features The Hub City Stompers, The Cryptkeeper Five, Molly Rhythm, Experiment 34, and The Beige Americans. Organizer Bob Makin calls in and we premiere the latest from Experiment 34! Learn more HERE. The Rareflowers' self-titled debut EP is out now. We rock the latest single from the disc. You can catch them at Sunnyvale in Brooklyn this Friday 7/13 and stream their EP now at soundcloud.com. Learn more at therareflowers.com! The Clydes' latest release "So The Story Goes" is out now! Catch them at The Happy Mondays show at The Wonder Bar in Asbury Park this Monday 7/16. Admission is free! Brent Johnson calls in to talk about the upcoming show! Learn more at theclydesmusic.com!